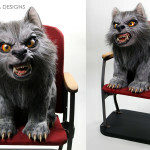 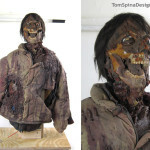 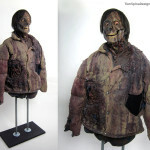 Restoring the original An American Werewolf in London Jack puppet movie prop for Bob and Kathy Burns! 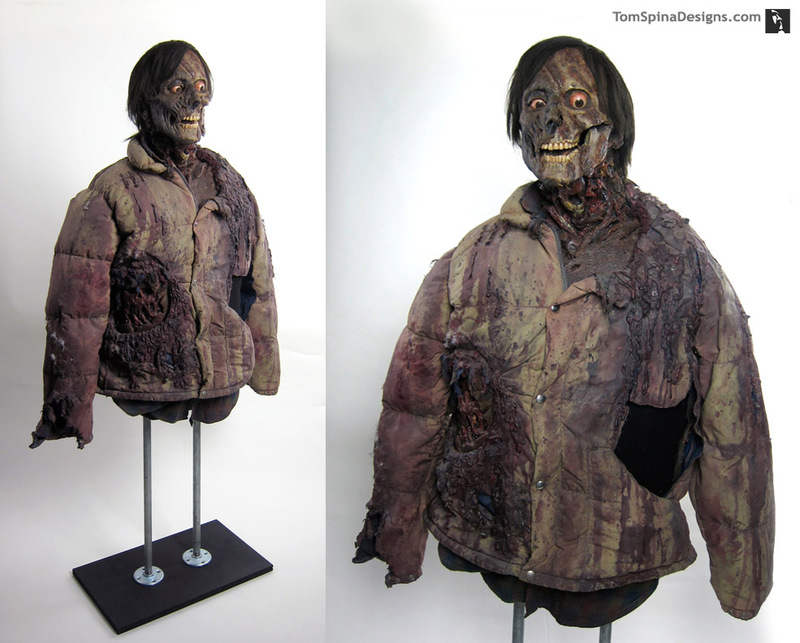 After our work helping preserve Rick Baker’s original life sized werewolf costume from the film, famed movie prop collector and friend Bob Burns knew who to call when the An American Werewolf in London Jack puppet movie prop also needed care. 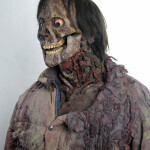 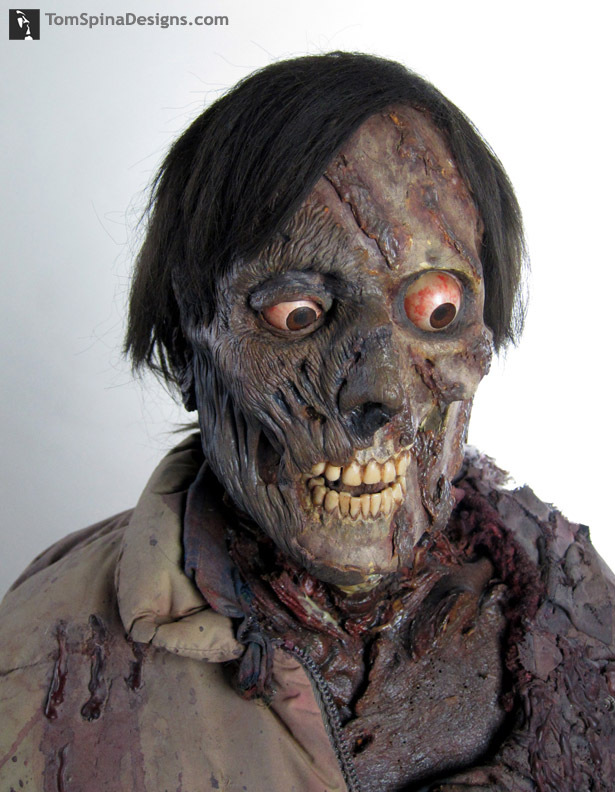 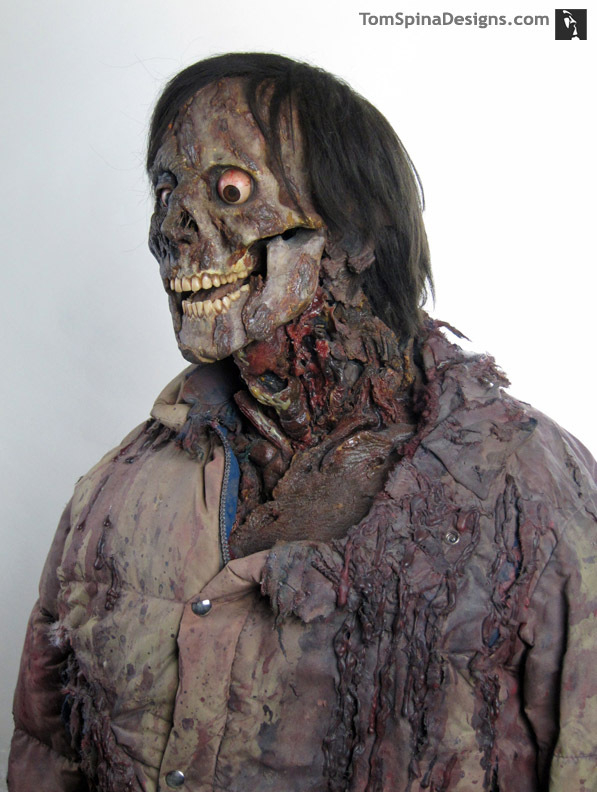 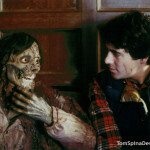 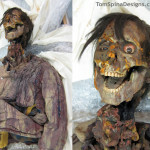 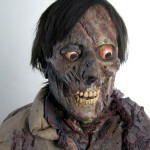 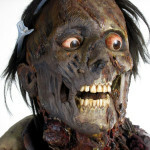 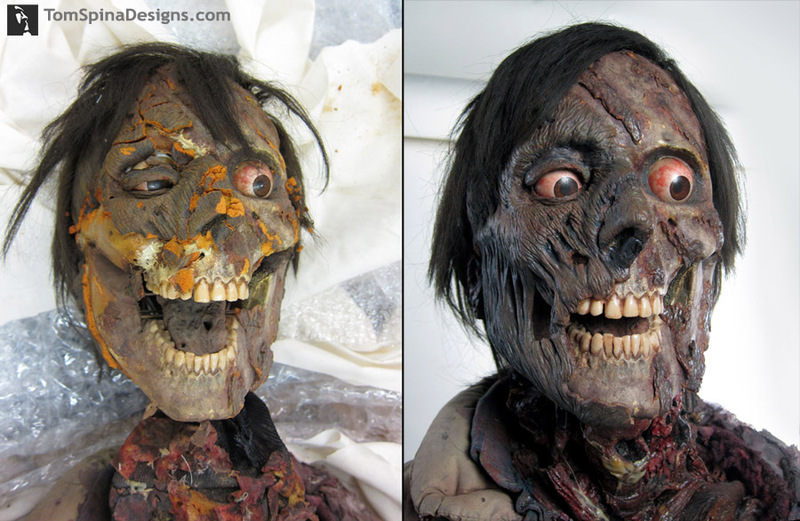 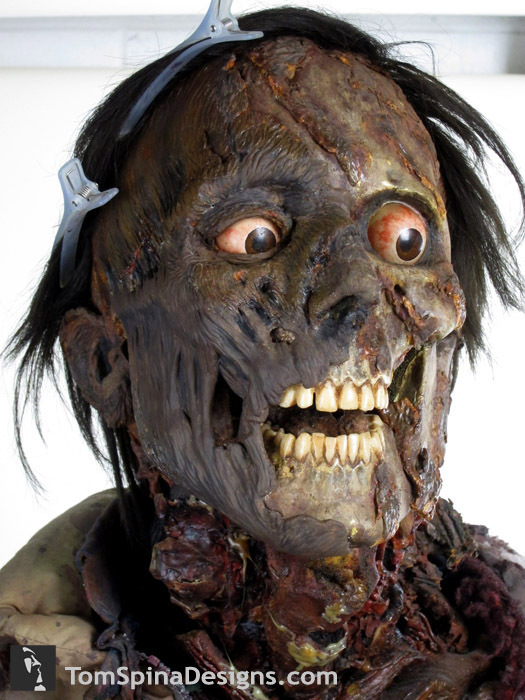 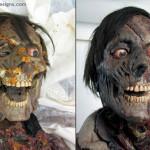 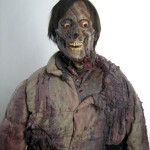 Griffin Dunne’s character, Jack, a member of the living dead in the film, becomes more emaciated as the film goes on. 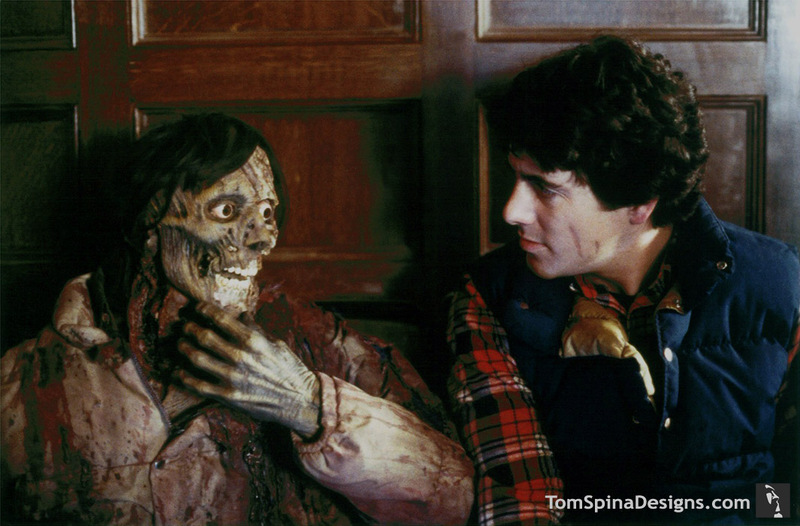 Rick Baker, the makeup FX wizard who’s team created the groundbreaking (and Oscar winning) effects for the film, felt that he needed to go beyond makeup for Jack’s final stage. 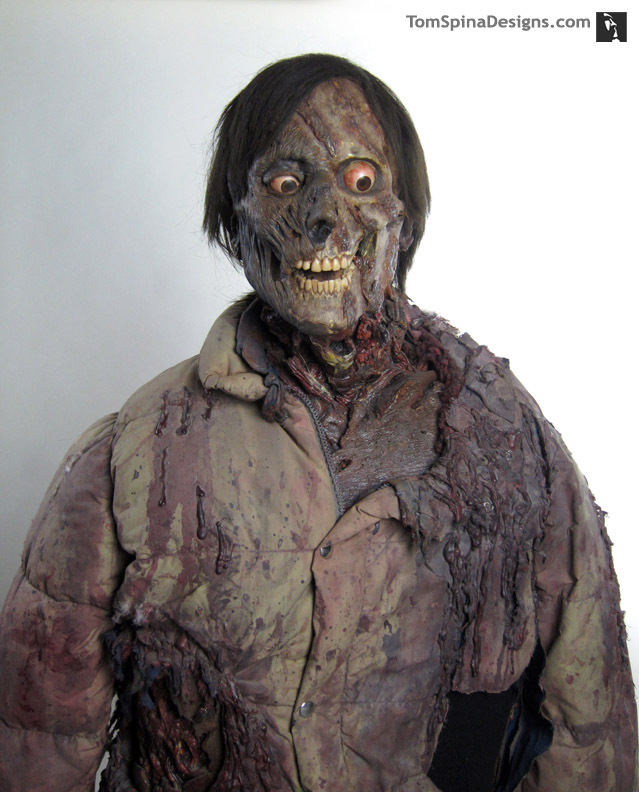 So a lifesized puppet prop of Dunne was created, in a much more gaunt look than could’ve been achieve by traditional means of building over the actor’s face. 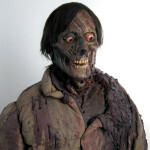 Seen in the theater scene near the end of the film, the extremely realistic puppet was able to carry an entire conversation and remained convincing over several minutes of screen time. 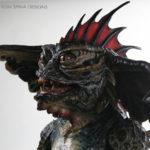 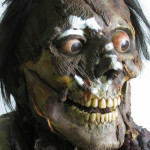 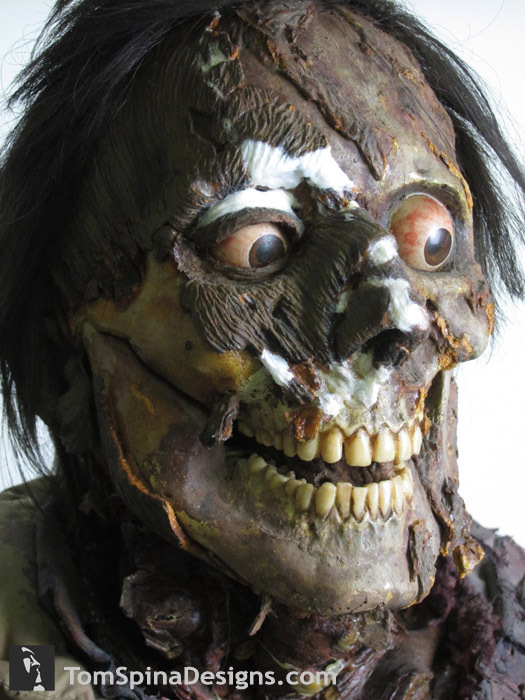 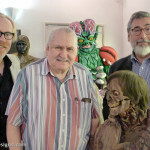 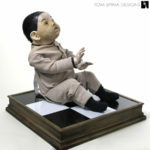 Eventually, Baker presented the original prop puppet to his long-time friend, collector Bob Burns, who proudly displayed the piece alongside his other historic sci-fi and horror movie props and costumes. 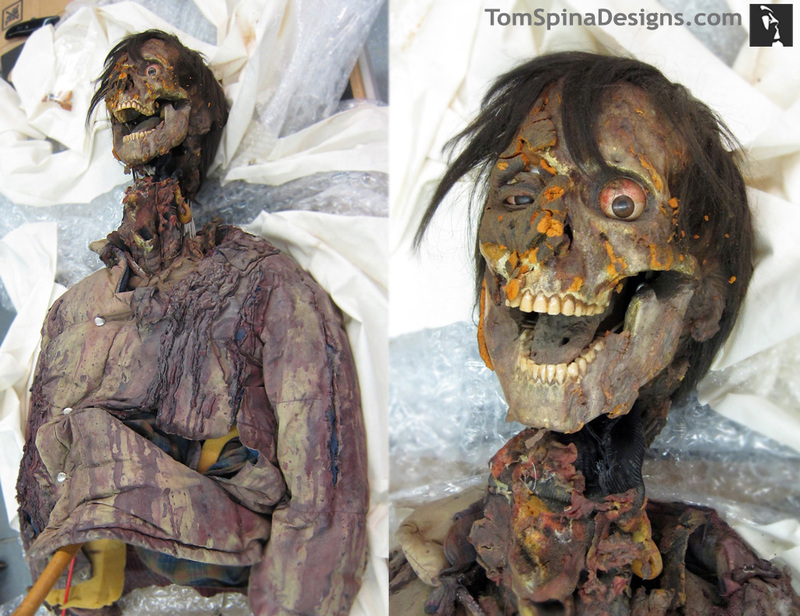 Time however, was not kind to Jack, and the fragile skin of the puppet suffered some pretty extreme damage over the years. 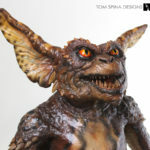 Working at the project over a period of weeks in our New York studio, the TSD crew would work together to bring a bit of life back to this incredible piece of Hollywood film history. 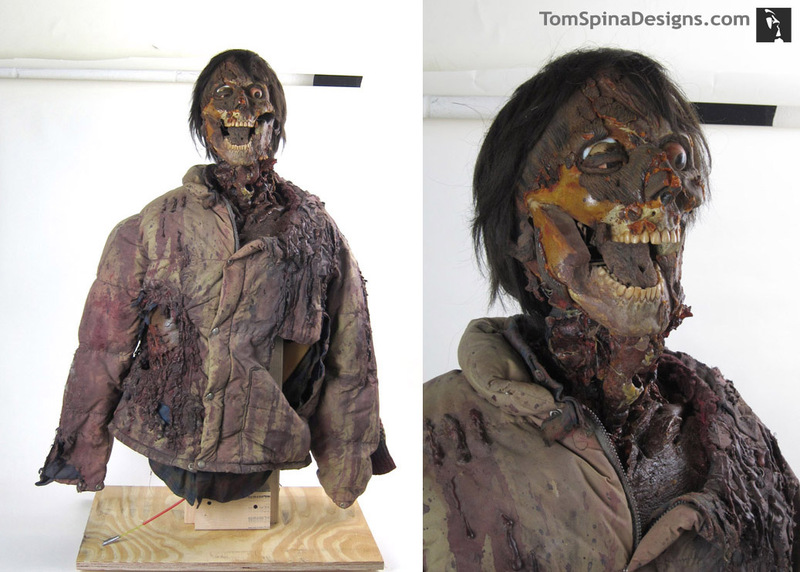 Patrick Louie performed most of the cleaning of the prop, Mike Thomas did much of the conservation and patching and Tom Spina handled rebuilding the larger missing areas and all paint work. 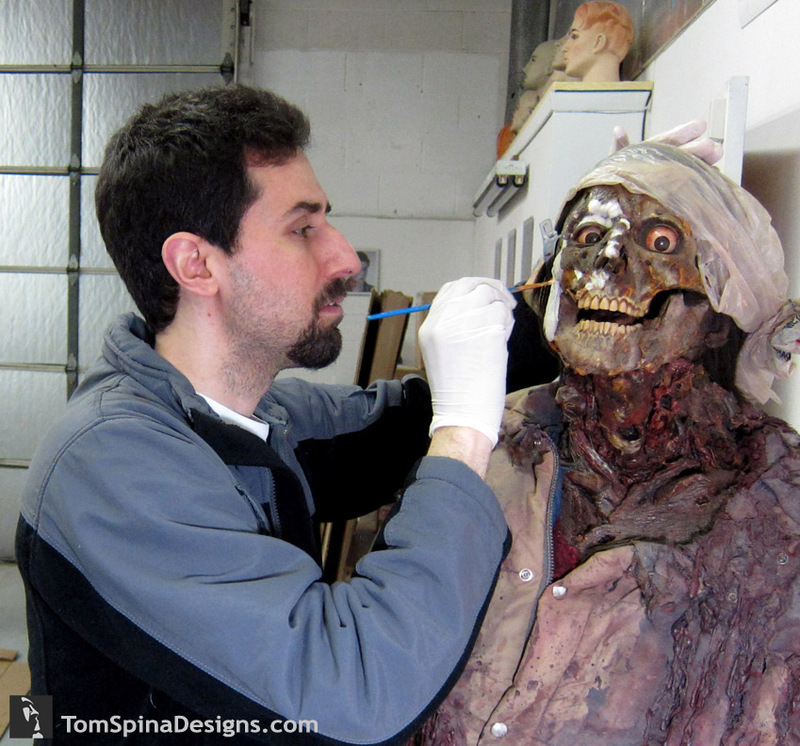 In addition to our work restoring the face, we created a custom body insert to support the puppet (and specifically, hold the head and neck in place, minimizing stress to the remaining foam elements). 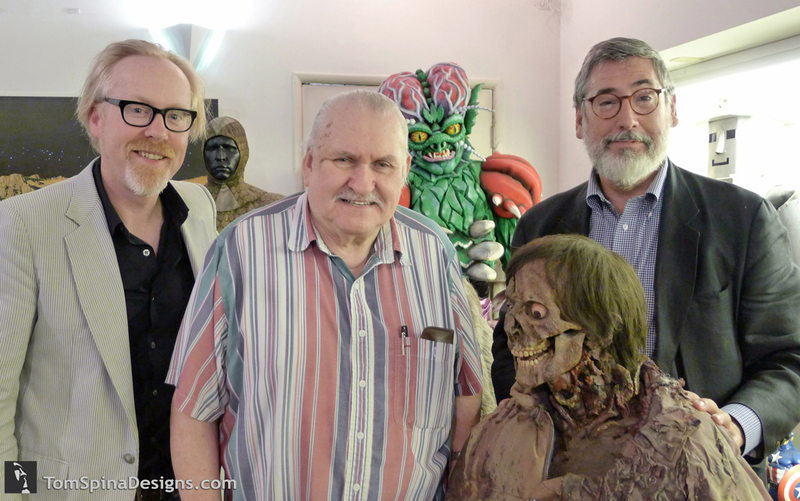 Very special thanks to Bob and Kathy Burns and Rick Baker (who very kindly said, “Jack’s back!” when he saw our restoration!) 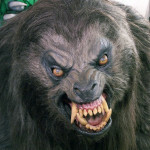 for all of their trust and support! 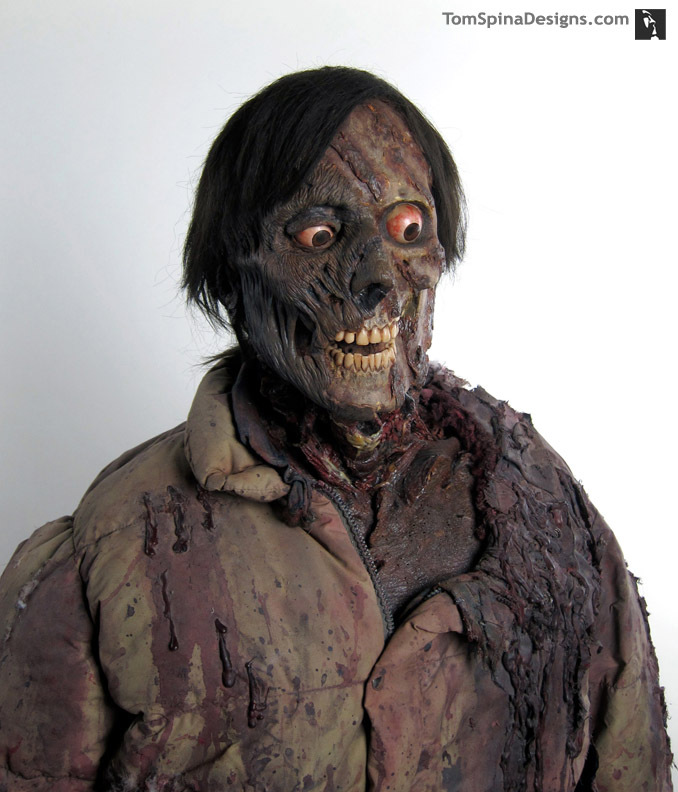 And to Brandon Alinger and the Propstore LA crew for their wonderful work packing and shipping the prop to our studio for the restoration work! 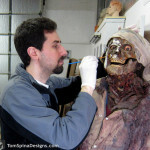 Check out the AWIL Jack puppet prop restoration process here!